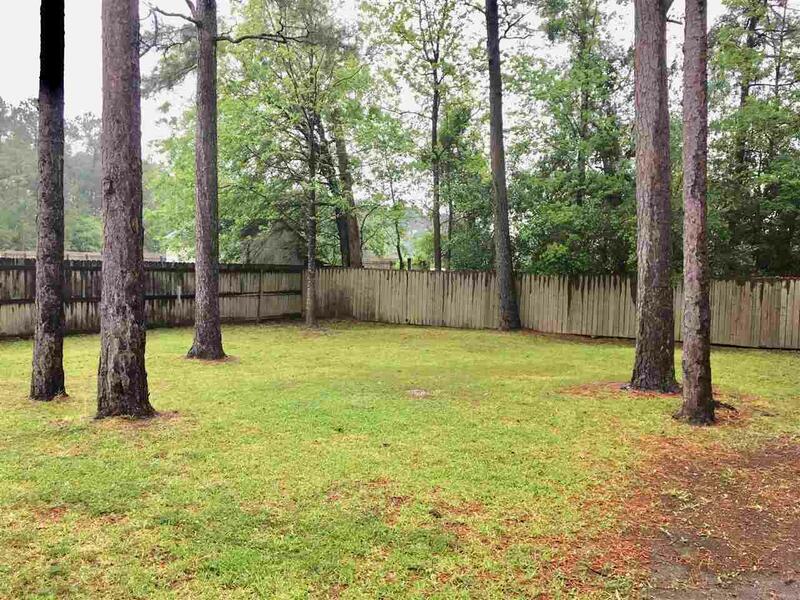 Are you looking for an affordable property in Lumberton? You've found it! 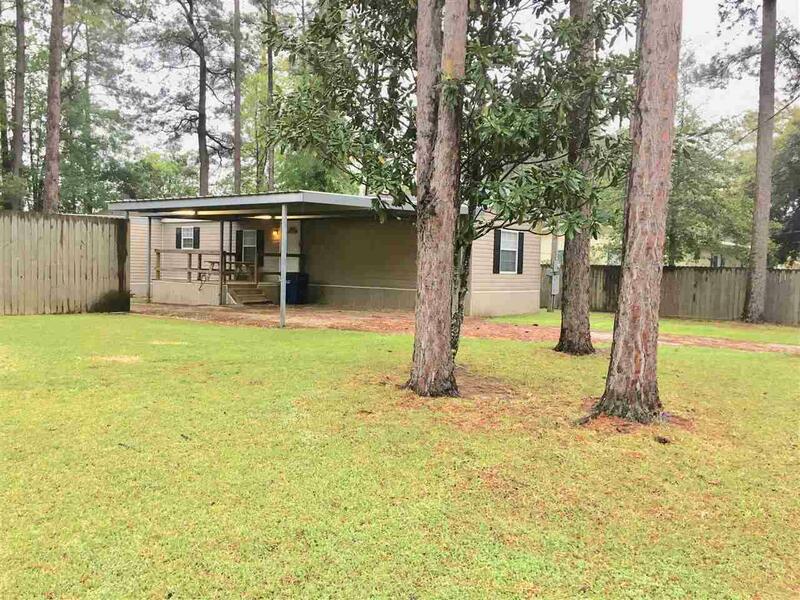 This 4 bedroom, 2 bath home is nestled on two lots in the heart of town. 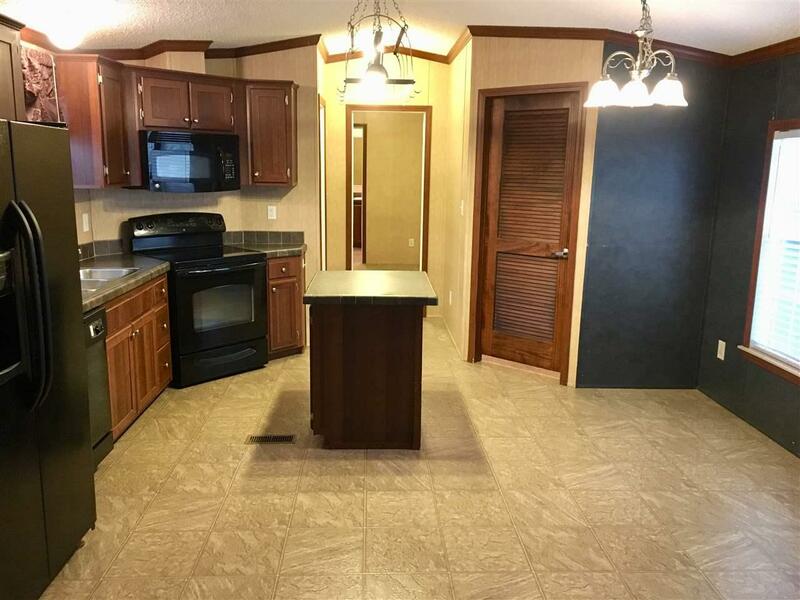 Open concept floor plan, large pantry, indoor utility room, and more! Don't miss the garden tub in the master bath as well as the spacious bonus space/4th bedroom with its own exterior entrance. 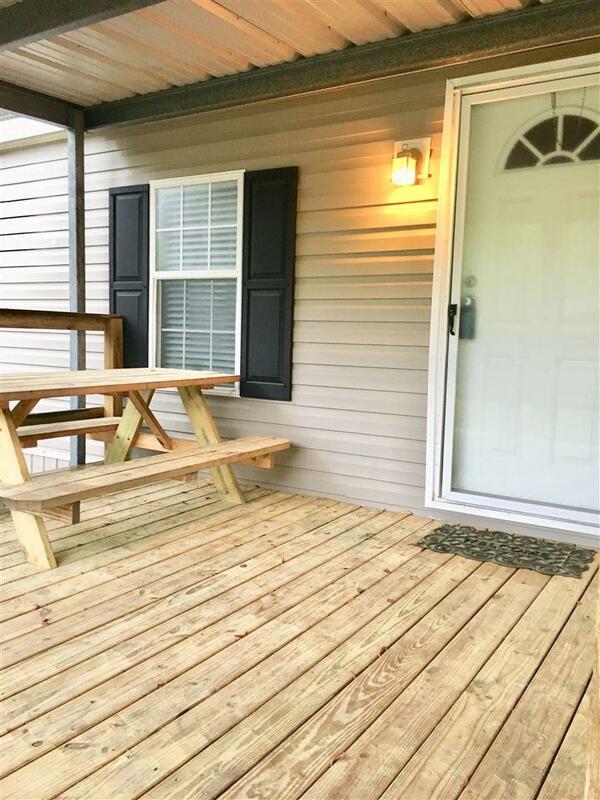 Outside boasts a large attached carport and covered front porch with a wooden deck, great for viewing the wildlife on the adjacent lot. Don't let this one slip away! Schedule to see it today! Age Resale 11 - 20 Yrs. Listing provided courtesy of Amanda Conway of Re/Max One -- 9000010.